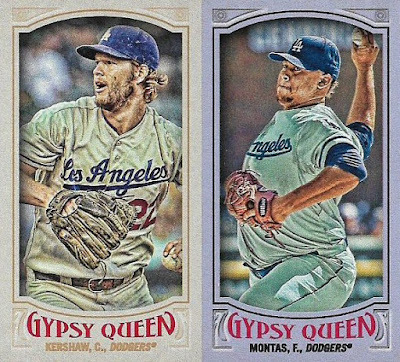 You guys, I've spent a good portion of today watching people open 2017 Topps. 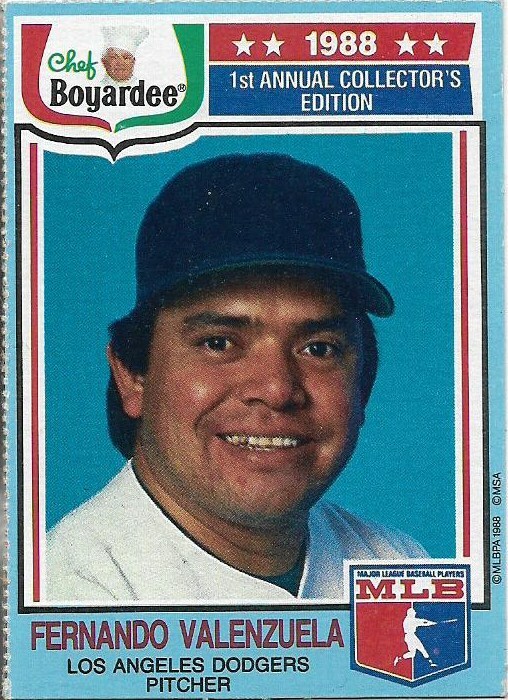 I expect that tomorrow the entire day will be covered in people opening 2017 Topps. Today's experience was kind of exciting and kind of disappointing (this year's design looks even more underwhelming now that cards are coming out of packs). But it will be enough to get me to check out Walmart in the wee hours of the morning after work to see if any 2017 has arrived here. 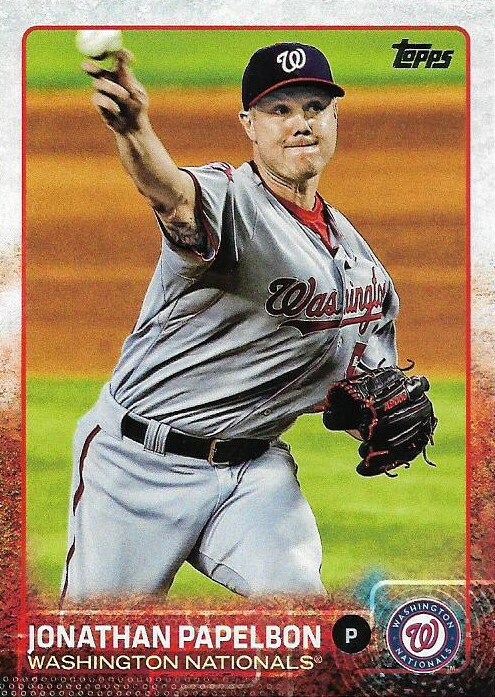 I fully expect that some 2017 Topps will show up on the blogs before this night is over as well, all contributing to the general buzz that I'm feeling right now. And it's not going to go away until I can get a few packs of current product in my hands. This could go on for days. Multiple trips to big box stores. Clipped conversations about topics that suddenly mean nothing to me. Shirking of responsibilities and daydreaming at the office. 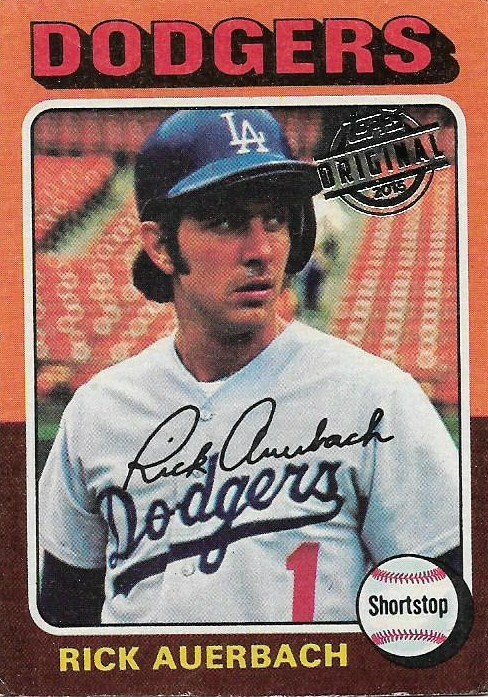 My focus isn't all that great on this blog either, but I'm getting it together enough to show some cards sent to me from everyone's favorite Tim Wallach collector. Corey also sent a note saying that he had promised me a card over a year ago and then misplaced it. But he found the card and apologized for the delay. 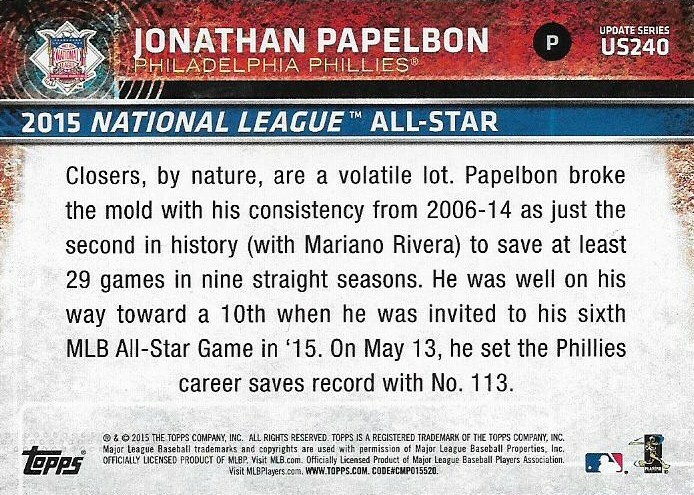 It's a silver-bordered parallel from 2015 Archives numbered to /199. I can see why I would want this. But I don't remember seeing it the first time, asking for it, or Corey saying he'd send it out to me. I don't remember a lot of things these days. He could have left this card lost forever and I'd never know the difference. Good thing I've got people looking out for me. I'm going to need more of them when I'm in the rest home. Let's continue with more cards that I know nothing about. Hmmm. This is not from Archives. It's a Target exclusive that I think was issued with Update? I hope you're not coming to me for information about current cards anymore. I've pretty much given up. I'm just happy I have the card. Canadian cards from the Southwest! I don't know how this happens but I will happily enter them in my collection without asking further questions. The customary O-Pee-Chee "now with Mariners" notation looks pretty comical underneath that giant MARINERS title on '86 Topps. ... that is pretty, damn miscut. I like it a whole lot. Corey ventured into basketball cards, which I don't collect. The NBA remains the only one of this country's four major sports for which I have never watched a game in person. 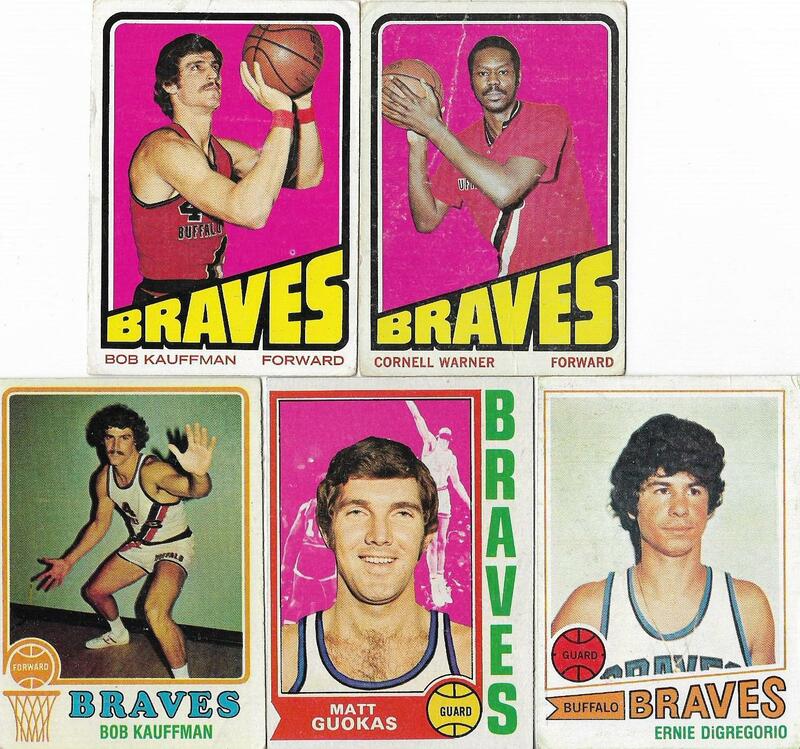 I do make an exception for 1970s Buffalo Braves cards though. I particularly love the 72-73 cards up top, as does everyone. I also got this card of the coach of Corey's favorite college team. I'm not a fan of Syracuse or Boeheim (you can basically attribute that to my media dealings). 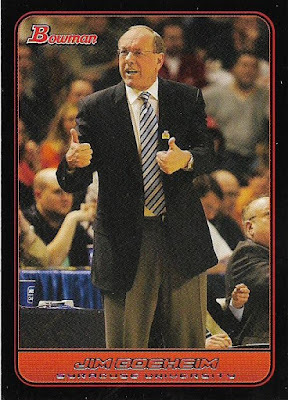 But if I'm going to have a card of every sports figure I've interviewed then Boeheim qualifies. Maybe I'll do a "Brush With Greatness" post with him. It probably won't be pretty. 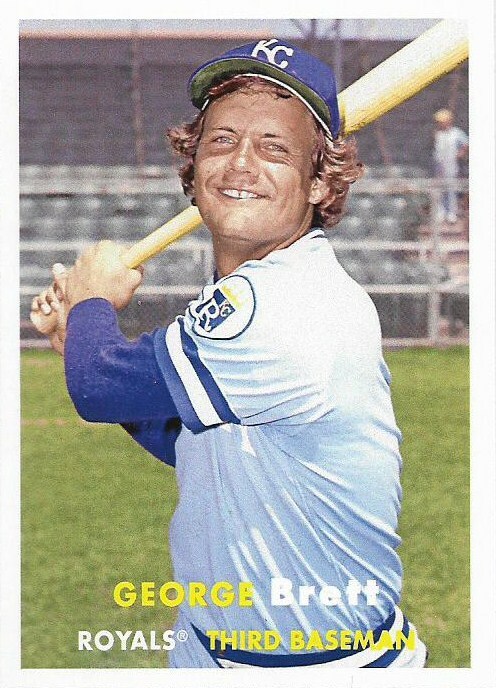 I shall end this with a sunny card of George Brett. Couldn't tell you why I received this card, other than that I appreciate everything '70s, so, yes, I can tell you exactly why I received this card. I'm a little mixed up right now. The new 2017 cards are out there, you know. THEY COULD BE IN A STORE NEAR ME RIGHT THIS MINUTE. Probably not. But that's never stopped me before. Way back in 1981, when a portly unknown from Mexico was winning game after game for the Dodgers, everyone was trying to learn what they could about this Fernando Valenzuela. It wasn't easy back then. There was the language barrier, of course. And all we had were newspapers, some magazines and a couple of national TV games a week. It's a wonder "Fernandomania" got started in the first place. 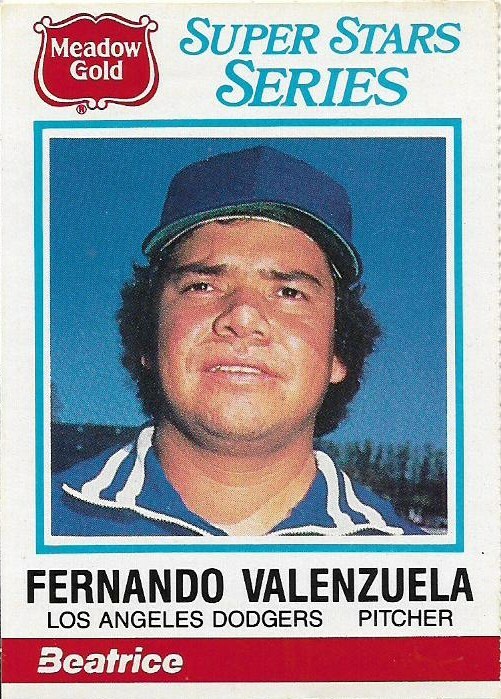 One thing I gathered from those early reports was that Valenzuela liked to eat. 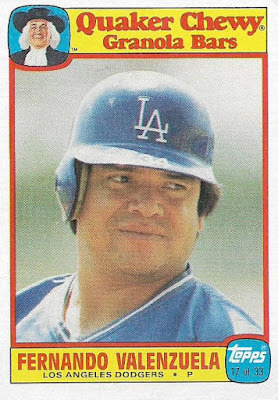 From Sports Illustrated, March 1981: "Language has not been an impediment to Valenzuela's appetite. 'I go to a restaurant and point at what I want on the menu,' he says. 'I have been surprised, but never disappointed.'" 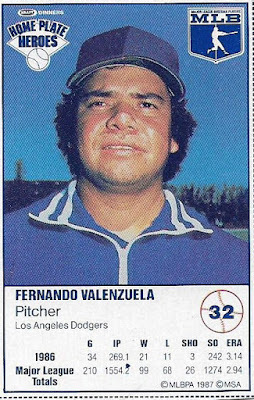 From People, May 1981: "Fernando is capable of looking out for himself. 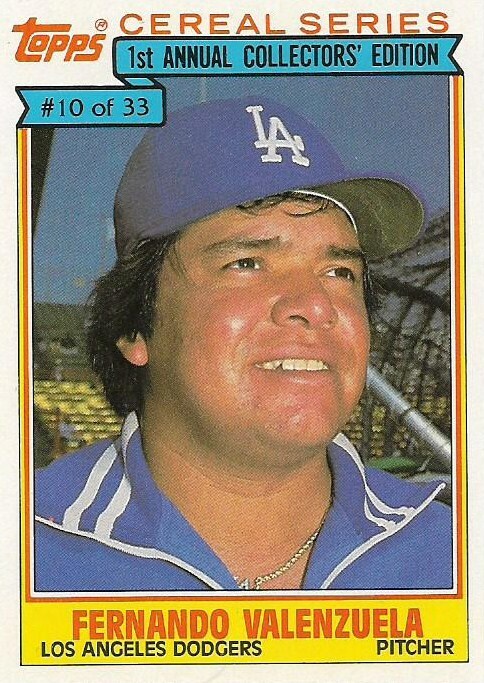 'Steaks, salads, avocados, Mexican food, carne asada, beans, rice -- I do like to eat,' he declares." 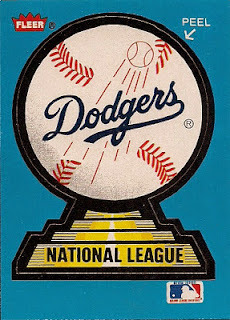 From the Washington Post, May 1981: "'When you play baseball only for enjoyment -- not money or fame or all the other things -- it's one fun game,' says Dodger rightfielder Reggie Smith. "That's this guy. He likes to do two things. Eat and play baseball.'" 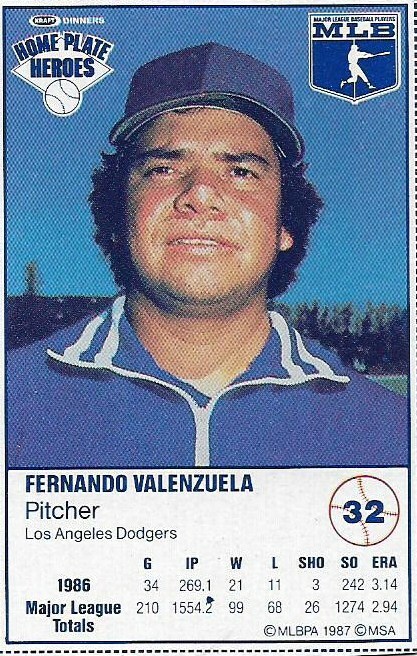 So that's what we had to go on, from the early 1980s media: Fernando was a foodie. But we've know now, in our very wise 2017 ways, how much the media can't be trusted. How did I really know that Fernando and his teammates actually said those things? I had to go to my baseball cards to confirm it. 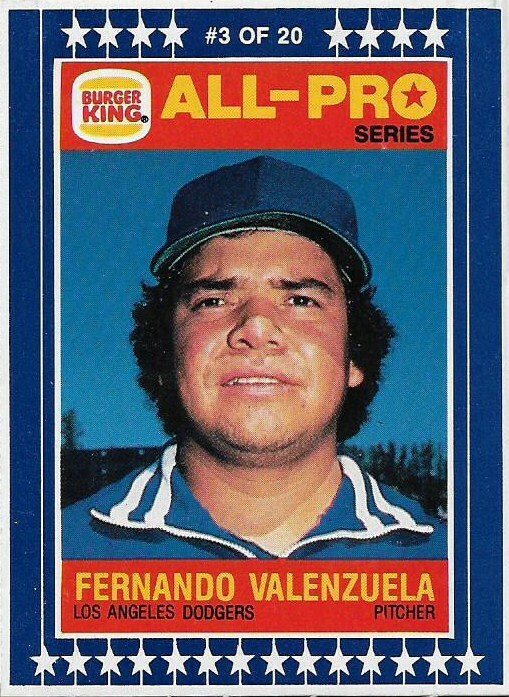 Even if you had never heard that Fernando Valenzuela liked to eat, it was there right for you on baseball cards. 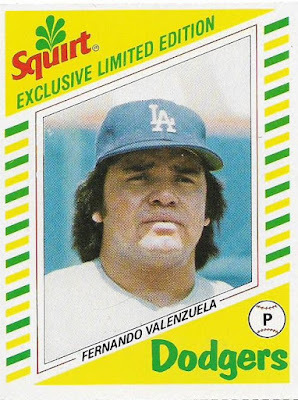 Fernando recommended that you and he enjoy a complete and balanced breakfast of cereal, a couple of those newfangled chewy granola bars, and a big glass of milk. How about a nice steaming bowl of Chef Boyardee ravioli or beefaroni, a bottle of Squirt and bag of M&Ms? Mmmm. Nutritious! 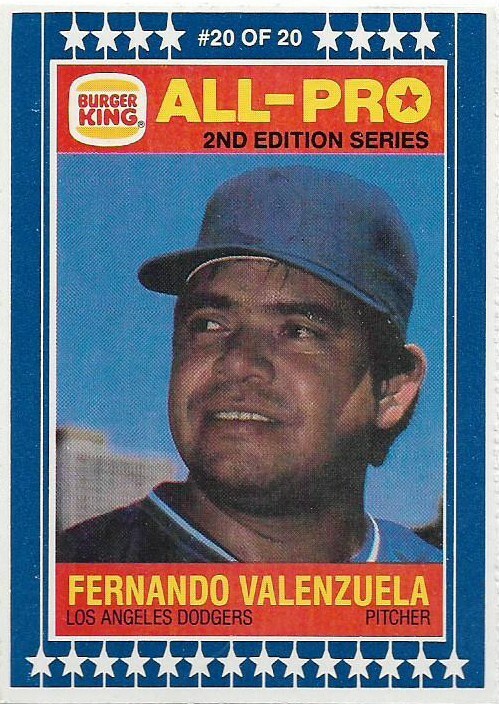 Fernando was there for you with a macaroni and cheese dinner and some yodels and/or ring dings. 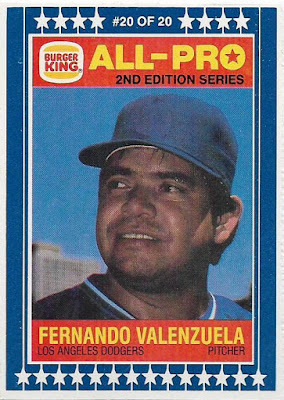 Even if you couldn't get home for dinner, Fernando had you covered. Just go to Burger King! I said, "Just go to Burger King!!" Valenzuela even wanted your pet to eat well. 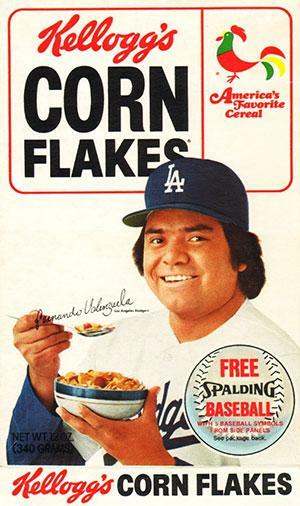 By the end of the 1980s, I was convinced that Fernando Valenzuela really did like to eat. My cards wouldn't lie to me. 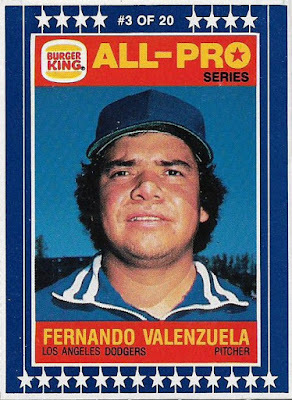 Maybe the foods Fernando was advertising weren't the healthiest choices, but my baseball card collection was a lot healthier, both because of Fernando Valenzuela and food issue cards. I don't know which player appeared the most often on food issue cards in the 1980s. 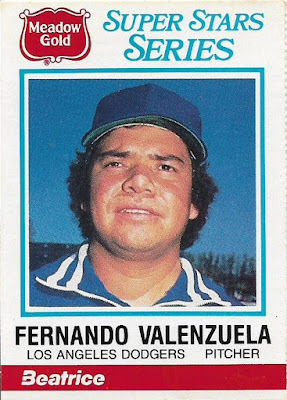 But if it was Valenzuela, I wouldn't be the least bit surprised. Not bad for a "little fat kid" from Mexico. Yes, they really did call him that then. (P.S. : I really dislike the term "foodie"). Yesterday after work, while strolling through youtube, I came across the first "This Week In Baseball" episode ever aired. As a diehard TWIB fan in the late 1970s, I watched the episode fully enthralled. The first episode, from May 31, 1977, stuck entirely with highlights and Mel Allen's narration. 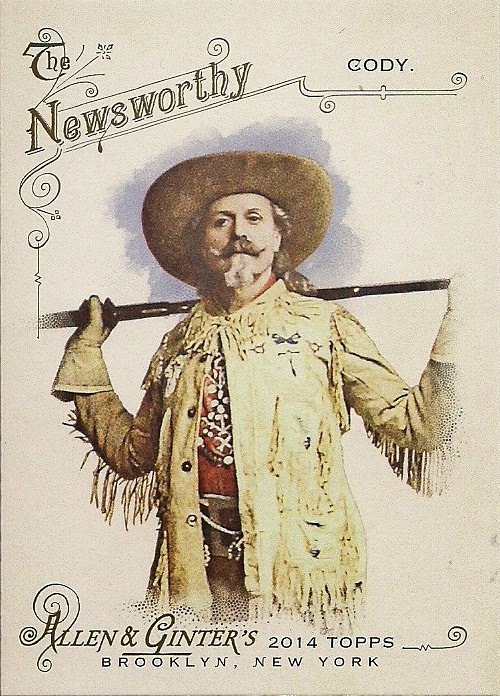 There were no odes to baseball's funny side, which would later be a hallmark of TWIB. There also were no interviews. The familiar part of that first TWIB that remained, aside from Allen's voice of course, was a recap of the past week's games, focusing on the most notable teams and events. 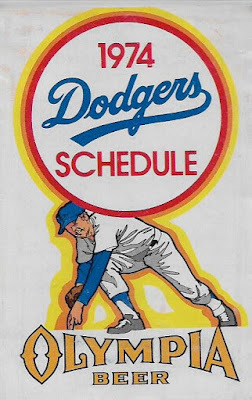 This initial episode focused on the Dodgers and Reds, the Cubs, the Orioles, and the Red Sox and Yankees, who were a big deal when they faced each other even way back in the '70s. This episode focused on two recent series between the two teams both at Yankee Stadium and Fenway Park. Among the highlights was a play in which the Red Sox's Butch Hobson barrels over the Yankees' Thurman Munson in a play at the plate, attempting to score the tying run. Munson recovers to tag Hobson out (about 10 feet behind the plate). And TWIB enjoys the action so much that it replays the collision. That brings me to the winner of the first semifinal in Cardboard Appreciation the Review 4. 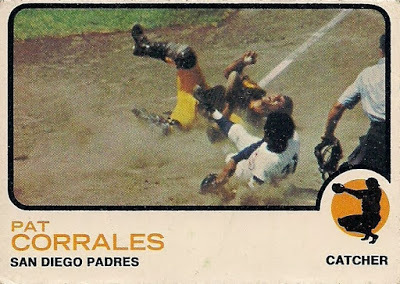 Pat Corrales' 1973 Topps card, depicting the aftermath of a collision with Cubs pitcher Fergie Jenkins, won the first semifinal eeeeeeeeeeeeasily. 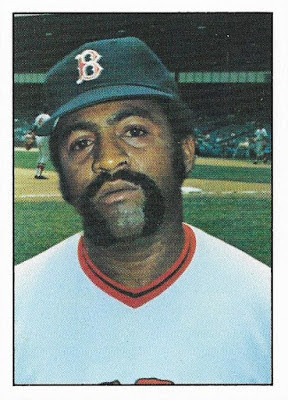 Even Don Mossi didn't have a chance. I totally expected this result. 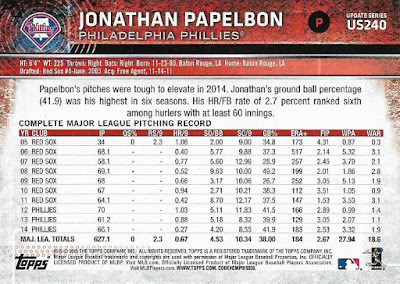 If there is any evidence that fans still love a home plate collision, even as a very vocal segment decries it as barbarity, it's the continued popularity of this card. 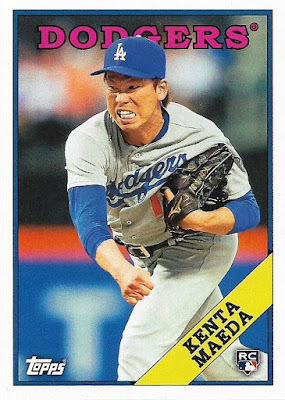 "Running lanes" can be in effect in baseball for decades and I have a feeling people will still enjoy this card. Or maybe people like me need to die off, so we can get a more intelligent group of humans in the world. Anyway ... before going down that road any farther, let's take a look at the unfortunate group of four contending to face off against '73 Corrales in the big Cardboard Appreciation The Review 4 championship. "Coco" has stacked the deck with this card. 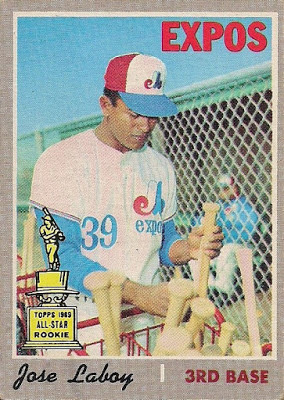 A shopping cart filled with bats, a giant rookie trophy, a baseball fence and dugout, and a full and complete Expos uniform. A worthy contender to the Laboy card. 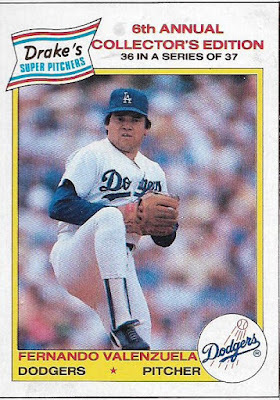 How great would it be to learn that Hoerner isn't even aware he has this hat on his head, that some teammate planted it there carefully in a fit of hijinks? 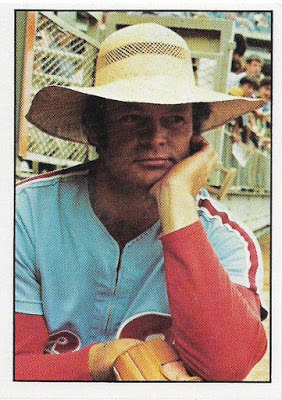 Quite a few Phillies cards made it through to the semifinals, more than any other team. The second SSPC card to advance to the semifinals. 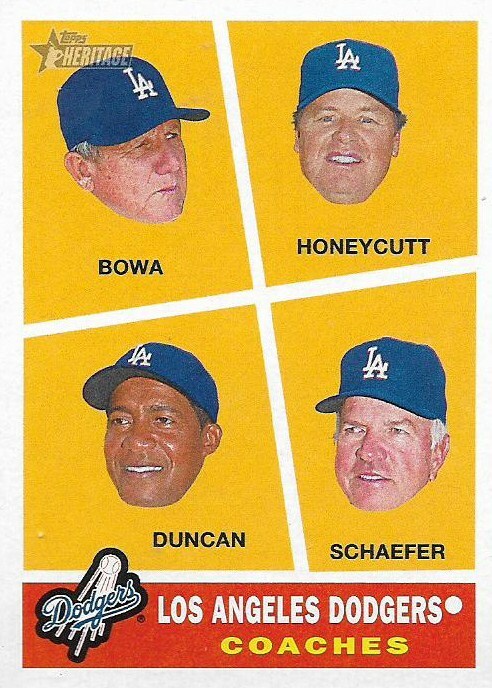 It has just as much character as the Hoerner card. That is the foursome for the second semifinal. The poll is on the sidebar. You get almost eight full days to place your vote this time around (I'm not competing with the Super Bowl next Sunday). So take a few hours or days to mull it over before you kindly make your decision. 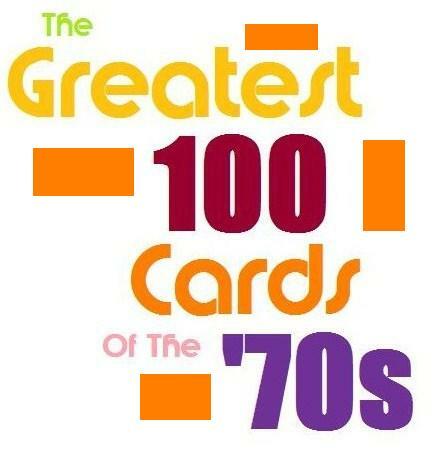 Since every one of the above cards came straight from the '70s, perhaps you would like to watch that first episode of TWIB before voting. Avert your eyes for the home plate collision if you must. I have periodically wondered what would happen if I took a long break from this blog. But I have wondered more often why I don't take a long break from this blog. 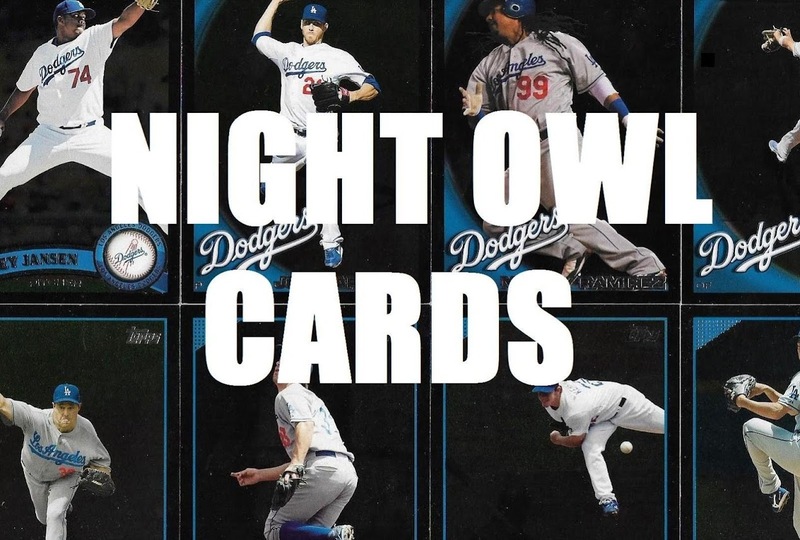 My longest break from Night Owl Cards has been a week. Some consider that remarkable consistency. I consider it more a mix of good fortune, my current period in life, and above all, an incredible drive to write. This is the only outlet that allows me to write on a daily basis, with a modest audience as a bonus. And as I've established many times before, I must write. So, what would cause me to take a large break of say nine months like Julie of A Cracked Bat did recently? I can think of two things: tremendous upheaval in my life or that I received a huge paying job to write somewhere else. Other than that, you're probably stuck with me and this blog for awhile. Sure, incredible boredom could take hold and shut the blog down, but that's not even a remote possibility right now. That's why I am always here to greet bloggers when they return, and I've seen a great deal of card bloggers disappear and then come back home again. I bided my time during Julie's absence, singing ELO's "Julie Don't Live Here (en-eee-mooooooore)" a few times to get me through, and sure enough, she returned home. She recently sent me some cards as sort of a thank you for my patience in card exchanges. 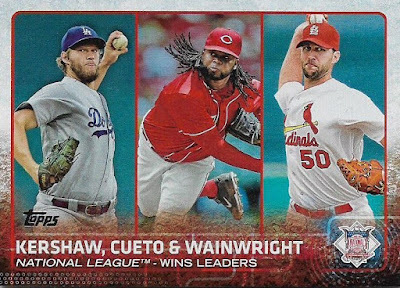 Frankly, I don't remember what cards I sent and I have lost track a long time ago of who owes me cards, but, yeah, sure, bring on some cards of a team that I collect! I'm game. Starting right off with the fancy stuff. Triple Threads base cards and parallels from 2015 and 2016. I'm just a lowly binder collector who likes to put my cards in pages. 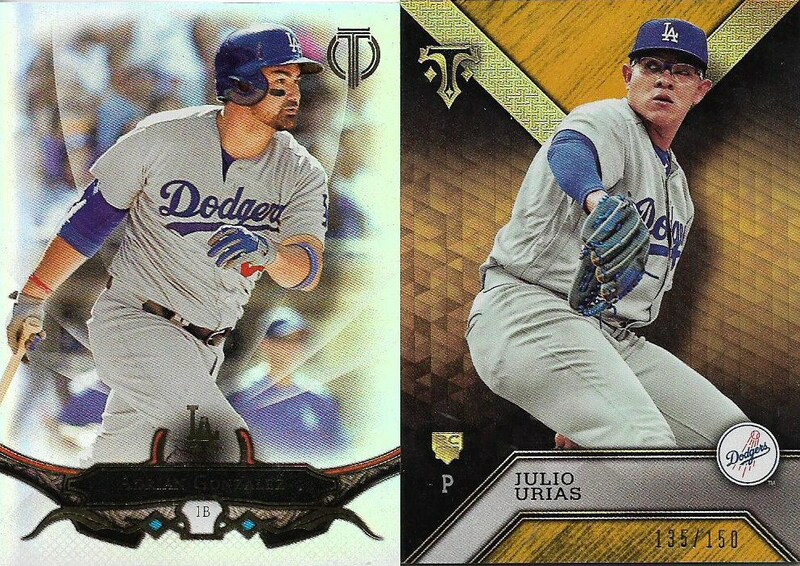 Triple Threads stretches out pages a lot. 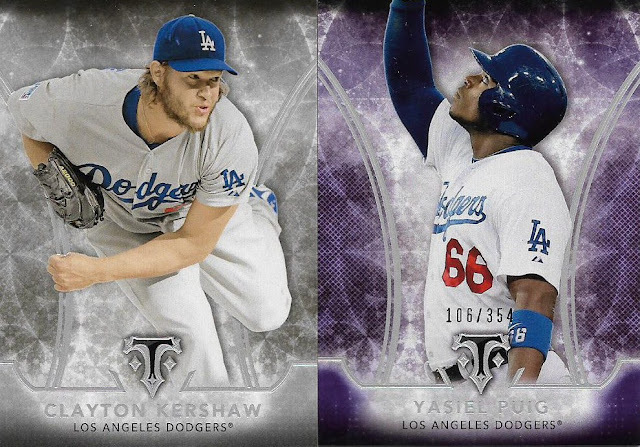 I think these will finally get me to store my Triple Threads Dodgers separately and spare me some angst. 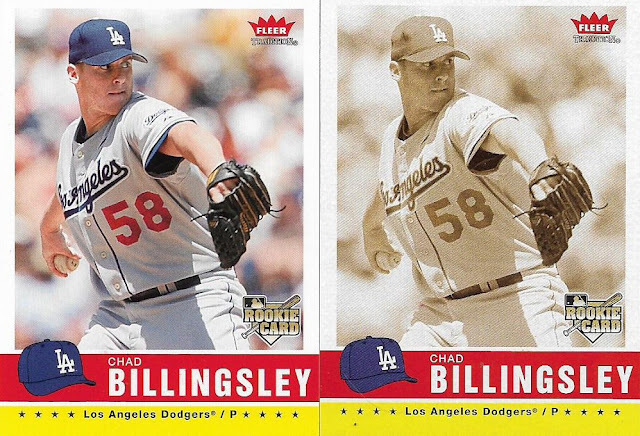 Julie sent the whole set of 2006 Fleer Tradition Dodgers, plus this sepia parallel of Chad Billingsley. Has it really been 10 years since he was a rookie? Dead serious when I say I had no idea what this was. 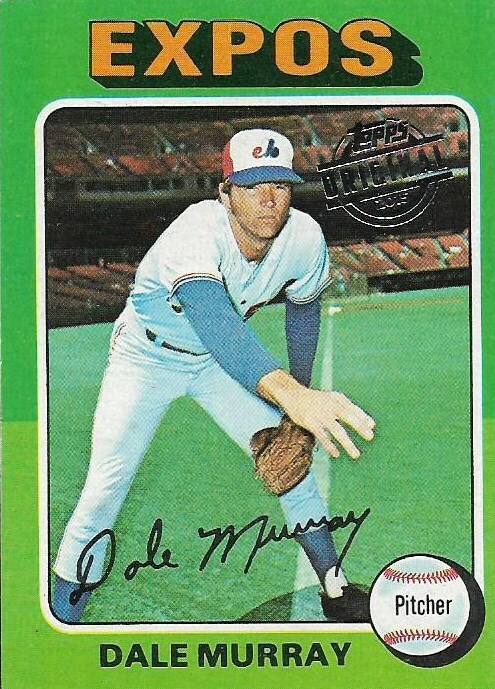 Some brief searching told me it's from last year's Museum Collection set, which explains why I was so ignorant. 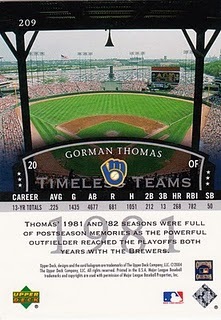 This is the base card. There are numbered parallels where the ribbon is gold and copper and blue and green and I am assuming other things because of course there are other things. I'm just glad I know what this is. This 1978 Steve Yeager -- man, I saw a lot of these back in the day -- is wearing a stamp. I wonder if Shoebox Legends needs card #285 in his buyback frankenset. Maybe he has an extra 1975 buyback to send me for it. This is creeping me out. 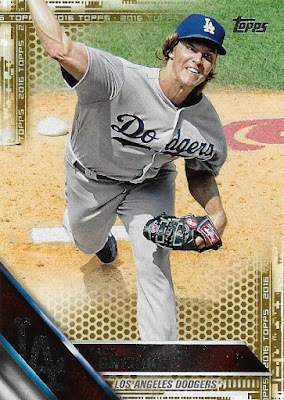 Zack Greinke looks terrified and the presentation is straight out of one of those haunted house paintings where the eyes follow you around the room. Ah, this goldie of Greinke is much better. Trying to figure out what that red logo on the mound is. Here is my kind of parallel. A colorful border on a shiny chrome card. 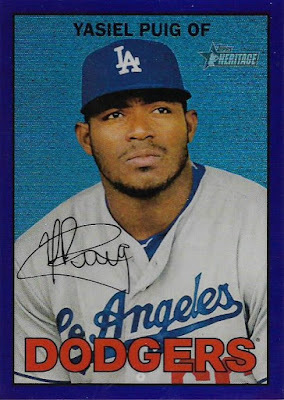 This season is do-or-die season for Puig. We shall see. 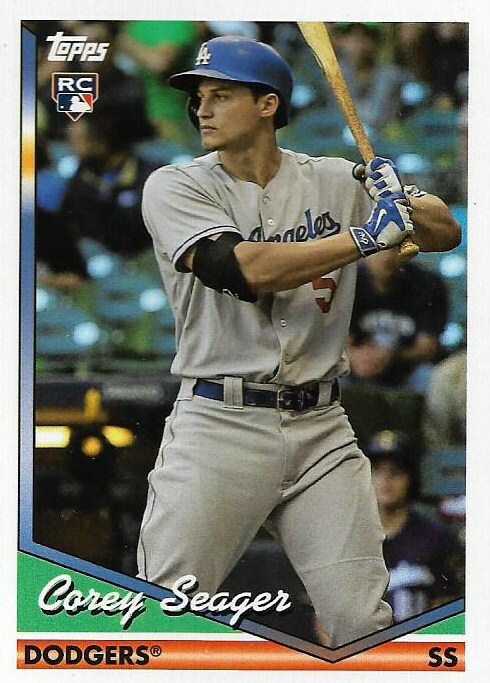 There are two ways to get depressed over 2016 Corey Seager cards. One is more time-consuming and one is more direct. 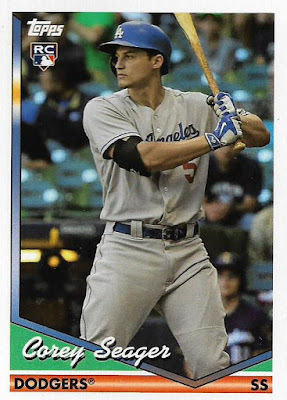 The time-consuming way: Look up how many 2016 Corey Seager cards there are. Then count how many you don't have. 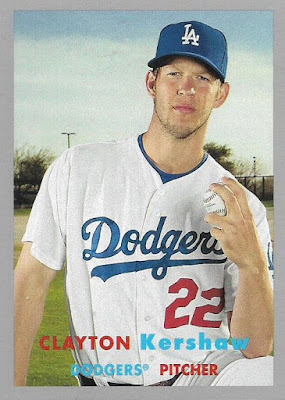 The more direct way: This is one of the Walmart Topps Update exclusive cards of players pictured on Topps designs from the year in which they were born. This is a design from 1994. People born in 1994 should still be sucking on pacifiers. What the hell happened? P.S. : I love this card. A couple of minis from a set that I ostracize. 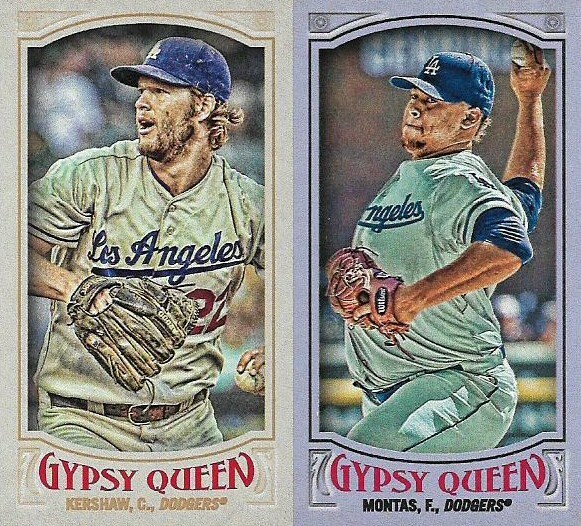 Kersh is the regular Gypsy Queen mini. Frankie Montas, who has never pitched in a major league game for the Dodgers and maybe never will, is the purple numbered variety. More Kershaw! (I like this package!). 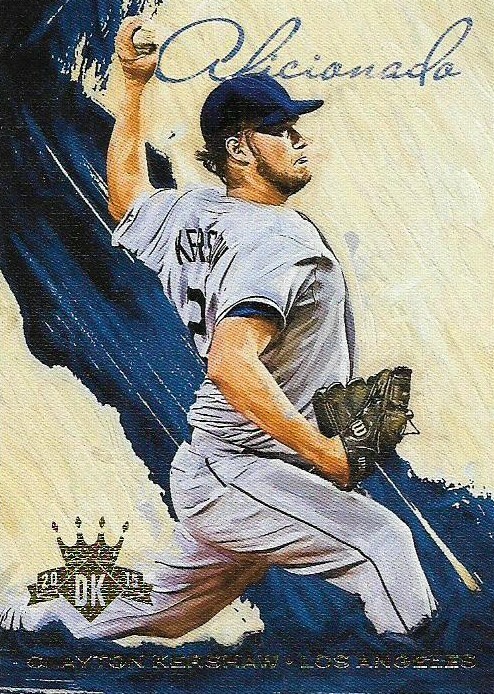 This is an insert from last year's Panini Diamond Kings set. 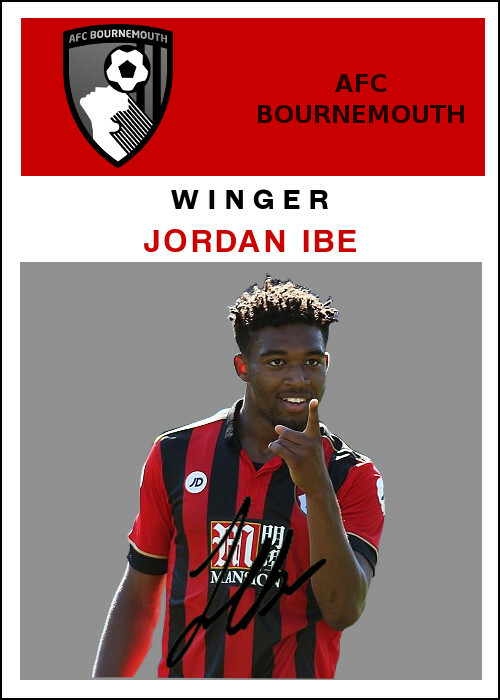 Decent card. 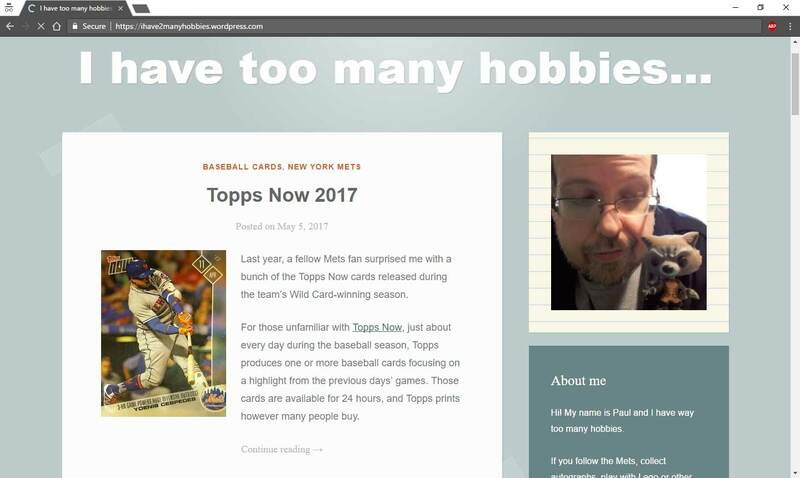 You don't need a card shop in your neighborhood when you have a blog. This card-shop handout from last year's National Baseball Card Day is finally in my clutches. Wee! Finally, a very cool pocket schedule from the Dodgers' 1974 season, in which they reached the World Series. It is so '70s in that most familiar way that I can barely stand it. Fabulous. I hope Julie manages to update her blog semi-regularly now that she's returned. It's a nice read and a different voice. The release date for 2017 Topps flagship is less than a week away. I happen to have that day off and will probably be driving myself crazy that day trying to find it in local stores, which is usually an impossible task. I'm happy that I'm still excited after all of these years -- even though I don't intend to collect the set, even though I already see things I don't like about it, even though I fully plan to mention those things on this blog -- but I wonder if the whole modern card collecting thing has passed me by. 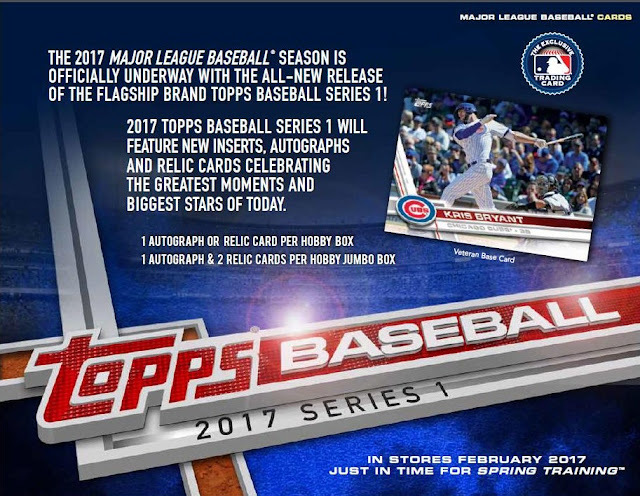 For instance, Topps released the checklist for Series 1 today, complete with announcing that Kris Bryant is card #1 in the set, which means almost nothing to me. 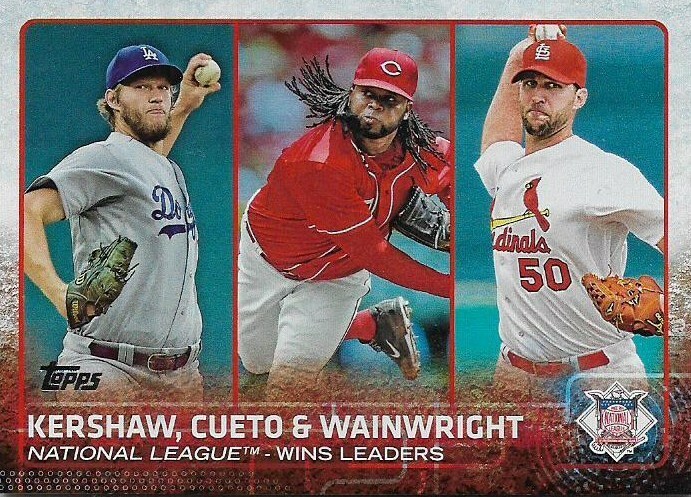 What does still mean something to me is how later cards in the set are oriented. Once upon a time, card No. 100 in the set meant something. 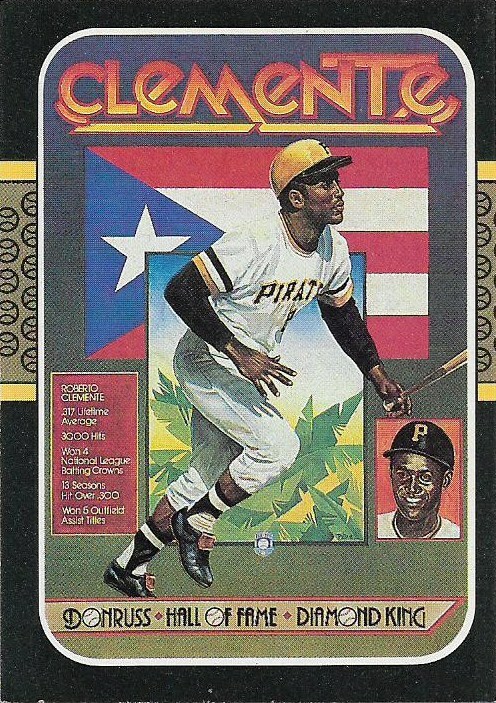 Hank Aaron, Willie Stargell, Mike Schmidt, Mike Piazza, those were the players who received card No. 100 -- for decades. I had to look up who Nate Jones was. And when I did, I was even less impressed. I'm not sure why sticking with the "superstar gets the double zero" treatment is so difficult these days. It's three cards in Series 1. 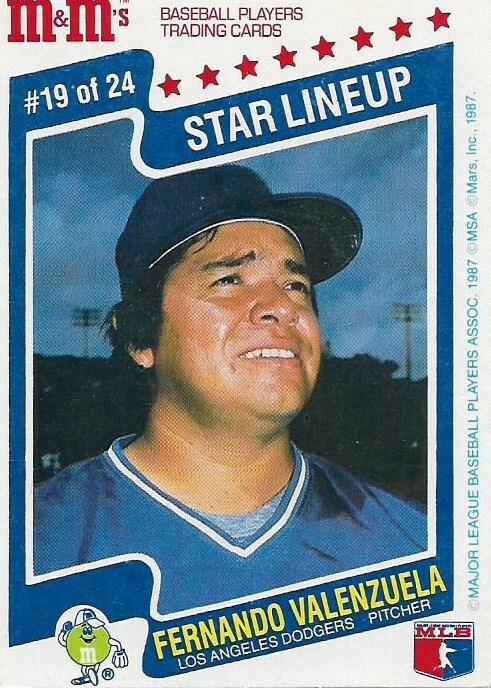 I'm not even asking for the return of the "stars get cards ending in zero and semi-stars get cards ending in 5" format, although it would be nice. But to be dismissive of the double zero? I can't help but take it a little bit personally. Perhaps I'm too old for this modern collecting. 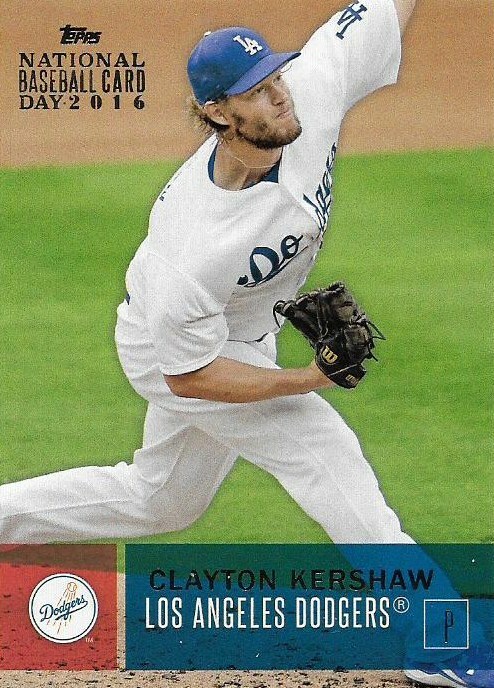 I am in the middle of cataloguing my complete 2015 Topps set. Yes, I know it is 2017. It's taking me awhile because it's Series 1, Series 2, Update, and, oh, yeah, I have a life. But I'm finally in the Update set and starting to see the light at the end of the tunnel. It's card number #US240 in the set. 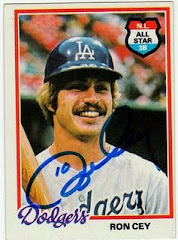 Those of you who are very up on cards from every year probably noticed something different about this card right away. But I didn't. Nope. 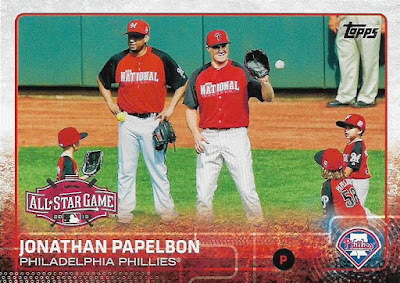 I started typing in the card into my list and then my brain said, "Hey, didn't you just come across a Jonathan Papelbon card?" I had, it was card number #US215. Puzzled, I tried to figure out what this meant. Is it possible that there was a base card of Papelbon as a National AND a Phillie in the Update set? What the hell? 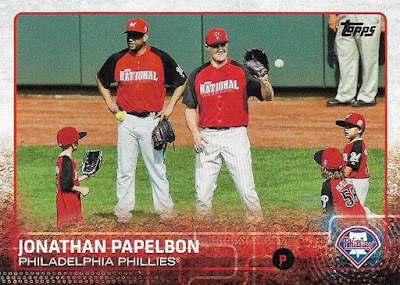 Mostly I was looking to see if Papelbon was actually wearing a Phillies hat and then seeing ... of course, the Phillies logo. And then, I noticed ... shouldn't this have an All-Star Game logo, too? Crap. 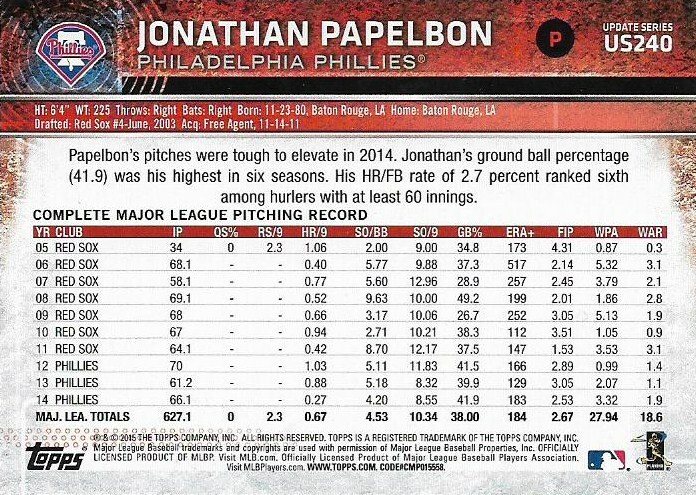 This was a sabermetric stats variation. 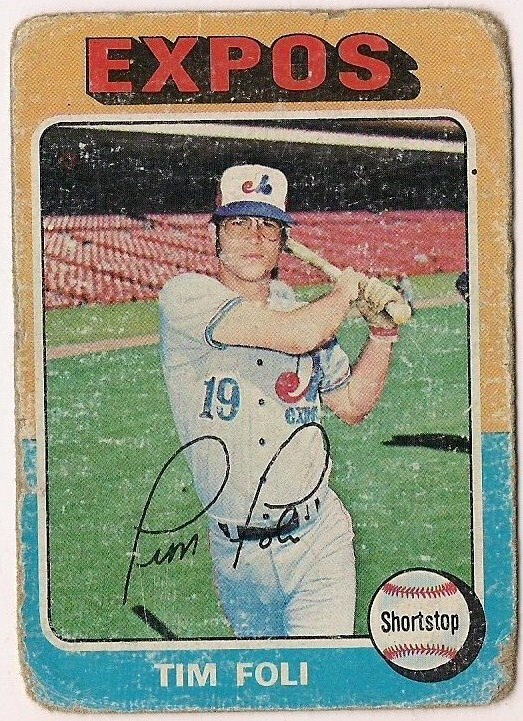 Yeah, I said, "crap," because this meant I had a variation in my base set and who knows if I had the base card? This is how a set collector thinks. I know people think these cards are interesting and I probably once did, too, when I was their age. But I treat saber stats like I do modern card inventions (I'd really like to learn, but where's the time, and ... I'm too old for this!). 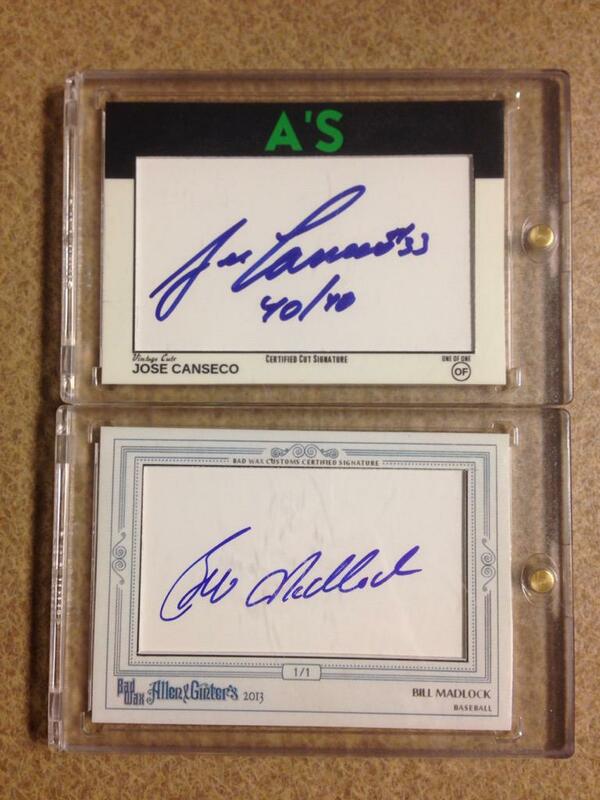 I've already got someone after me on Twitter for this card and I'll get to that transaction ... eventually. 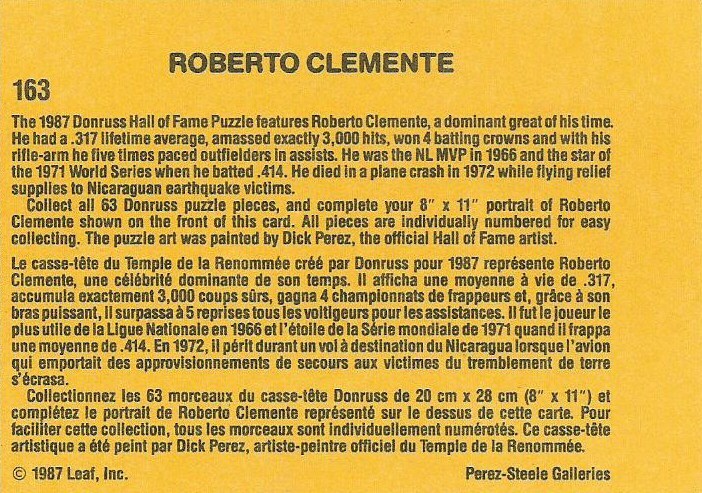 But in the meantime there was something much more pressing: DID I HAVE THE BASE CARD OF US240? My set was complete again. Here are the cards side-by-side. 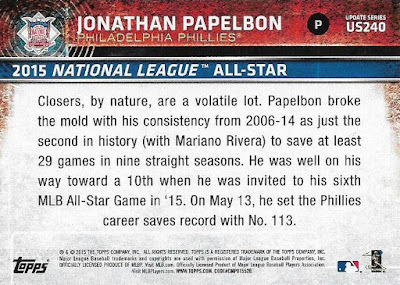 Now, the key part of this is, I had no idea there were saber-stat variations in 2015 Topps. I pulled one of those in 2014 and I was well-aware of what they were then. 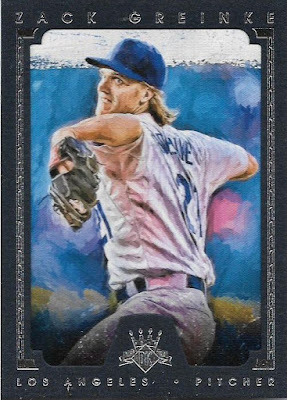 But as I've pulled away from current cards more and more, these kinds of things happen. I had a variation sitting in my binder for a year-and-a-half without any clue of what it was. The 1981 version of me is now hitting me on the noggin like I'm McFly. 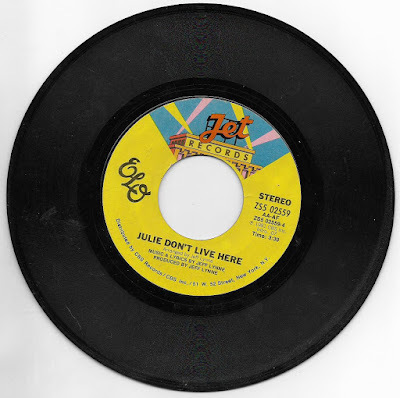 I'm simply too old -- or just don't care is more like it -- about collecting in the variation way. I'd rather just collect like I collected in 1981. And I do. And I'm happy doing that. It's just very weird when variations slip into my set when I'm collecting the way I did in 1981. I have no clue. I used to have a clue. I now put my old-world spin on any current product I collect. It's the way I make sense of card set changes. Another example: In the modern world, vintage cards with foil stamps on them are considered "hits." But I don't. 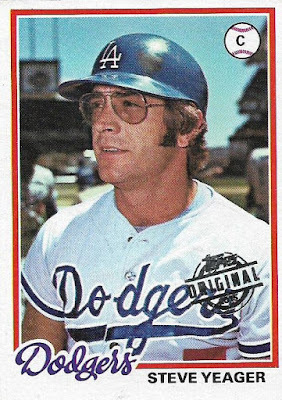 I consider them old base cards with a stamp on them. 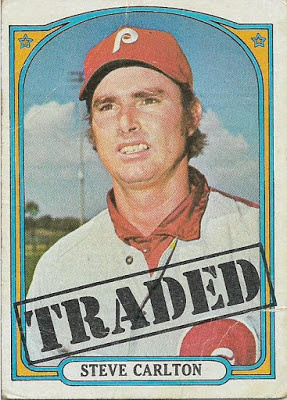 It still pains me to see some of these old cards with stamps on them. 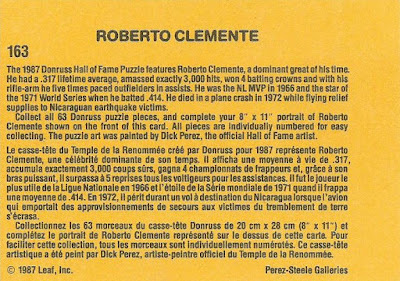 And the only way I can make it right in my brain is to attempt to collect those old stamped cards the way I'm used to collecting cards, by trying to complete a set. 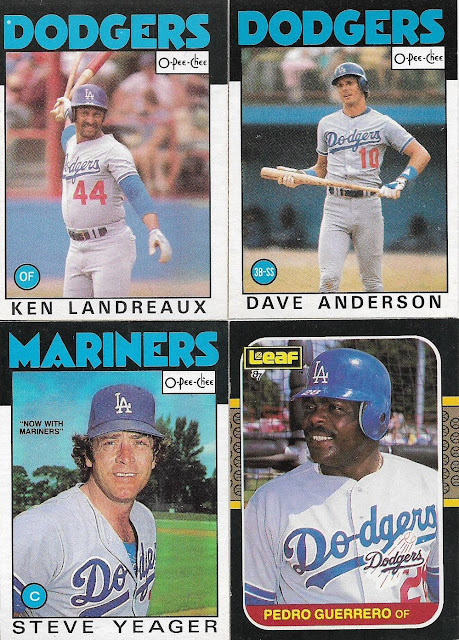 These are the latest three cards to enter my 1975 Topps buyback set. 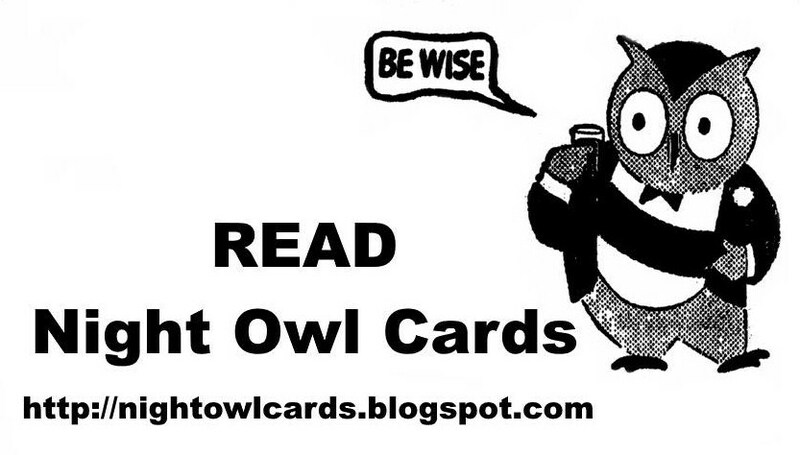 I'm now up to 115 cards in the set, with plenty more in my online cart. Even as I collect these -- thereby finding some meaning in cards tarnished by a stupid stamp -- I still wince at some of them. 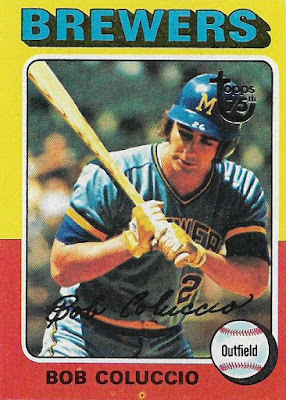 Just look at that stamp on the Bob Coluccio card. Was anyone aware that Coluccio's head was in the way and maybe put the stamp somewhere else? 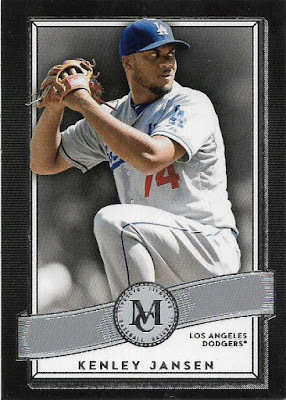 But nobody down at the Topps plant is thinking of that because a machine just plants the stamp wherever the machine is set up to plant the stamp. 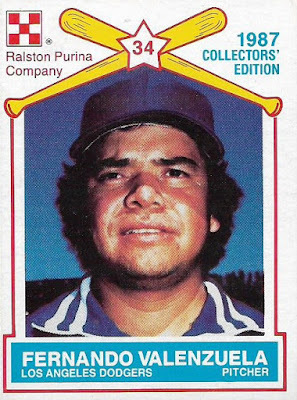 Baseball card photo be damned. Because who cares about a photo on a baseball card? Anyway, I'm getting too riled up over these modern changes to a very old hobby. I will be buying some 2017 Topps next week, or whatever week it comes out near me, and I will be observing that set and all of the latest sets in my very 1981 filter. Actually, I think I'm doing pretty good for a 50-year-old guy, still buying these things. But I don't have anymore time. I need to go back through my entire 2015 Topps set again and see if there are any other variations tucked in there. SSP: Super SP or Stupid SP?